Despite some very public behind the scenes troubles, World War Z wasn’t half bad. Not really the adaption Max Brook’s epic zombie novel deserved, and a bit all over the place when it comes to narrative, but still a pretty enjoyable. When the sequel was announced, many thought the troubles of the first were behind it and it was all clear sailing from now on. Unfortunately that wasn’t the case, with director Juan Antonio Bayona dropping out in favour of Jurassic World 2 in January. Not a turn of events you want when your movie is locked in for a June 9th 2017 release date. All has been quiet on the World War Z 2 front since then, but, according to Variety, producer and star Brad Pitt is reaching out to an old friend, approaching David Fincher to take the reins of the movie. He is said to have met with a handful of directors, but apparently is zeroing in on the Seven and Fight Club helmer, with negotiations currently ongoing. 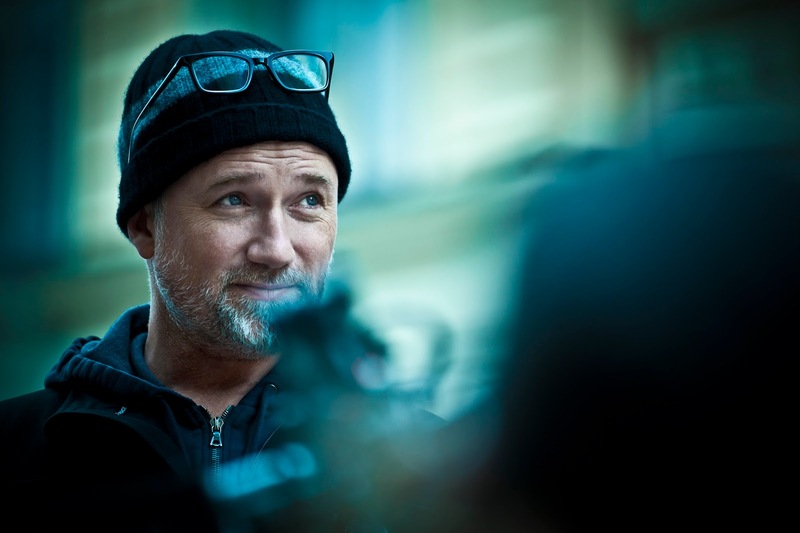 If Fincher does sign on the dotted line, this would be a major coup for the sequel, which I think many people were pretty meh about until now. Regardless of it’s commercial success, grossing over $540 million world wide (the highest grossing zombie movie to date), I don’t think many people were scrambling for a World War Z follow up. The fact that the movie isn’t brought up much three years after its release is a real indication on where it falls in the realm of public opinion. Having Fincher attached to the sequel raises that opinion immensely. He is one of the best directors working Hollywood today, and following the likes of The Social Network and Gone Girl has been on one hell of a roll in recent years, and the prospect of him taking on a large scale zombie flick like this is too exciting to ignore.